Hanoi (VNA) – The ASEAN Socio-Cultural Community (ASCC) has played a significant role in building the ASEAN Community, which was born on December 31, 2015. With the support of the ASCC, the ASEAN Community has achieved encouraging results in implementing the ASEAN Vision 2025 and the 2030 United Nations Agenda on Sustainable Development. The ASCC has prioritised education and training, exchange of students and young leaders, scholarship facilitation, workforce training, regional vocational competitions, sustainable job creation and improvement of civil services. In Vietnam, demand for skilled workers and technicians surged 28 percent and 13 percent, respectively, after the ASEAN Community was formed. Via the implementation of the ASEAN integration initiatives and the ASEAN Framework on Fair Economic Development, ASEAN 6 together with partner countries and international organisations are assisting Cambodia, Laos, Myanmar and Vietnam in more than 200 projects. As a result, the poverty rate in each ASEAN nation has fallen while the rate of middle class people has increased six-fold over the past decade. The ASCC has facilitated socio-cultural development in the bloc, from education, health care, social welfares, environment to responding to disasters and diseases. This year, the ASCC will promote sustainable job generation, respond to disasters in and outside the region and continue carrying out the ASEAN Communication Master Plan. At the same time, it will promote social equality and incorporate citizens’ rights into policies. The grouping established the ASEAN Commission on the Promotion and Protection of the Rights of Women and Children and a network to prevent violence against women and children, embarked on a child care and protection programme in line with the Convention on the Rights of the Child and launched capacity-building projects on social services and rehabilitation for the disabled. 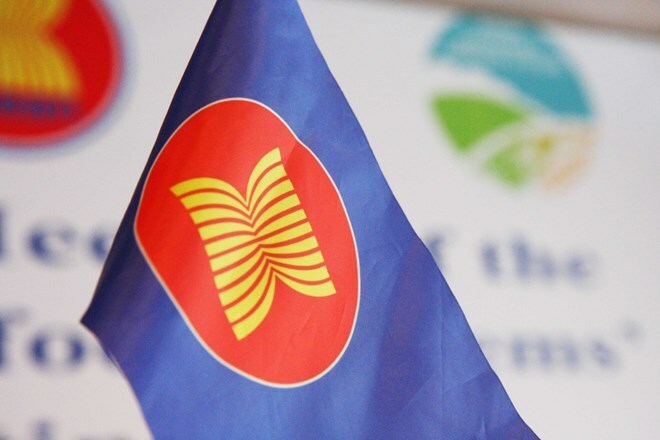 Member states have raised public awareness of the ASEAN Community via publications, television programmes and knowledge competitions and promoted and preserved regional cultural heritages via music performances. While strengthening connectivity and enhancing cooperation, ASEAN upholds the policy of settling differences in the spirit of the “ASEAN Way” that values solidarity, consultation and consensus.